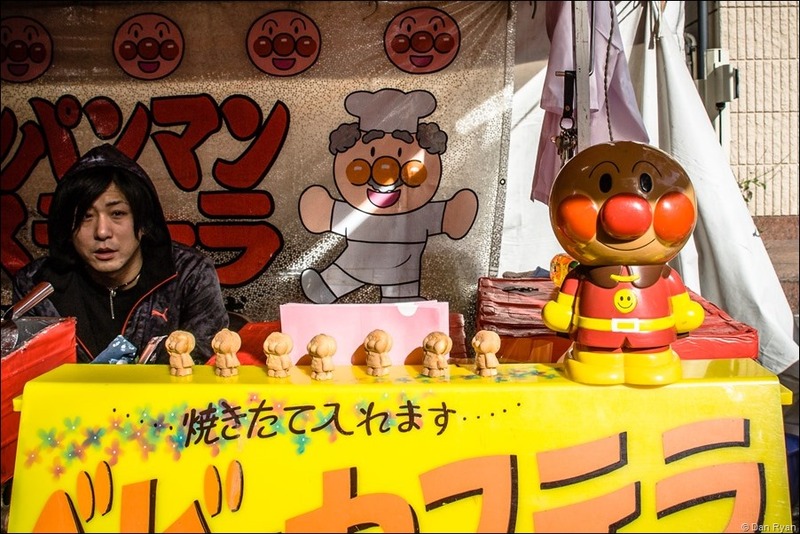 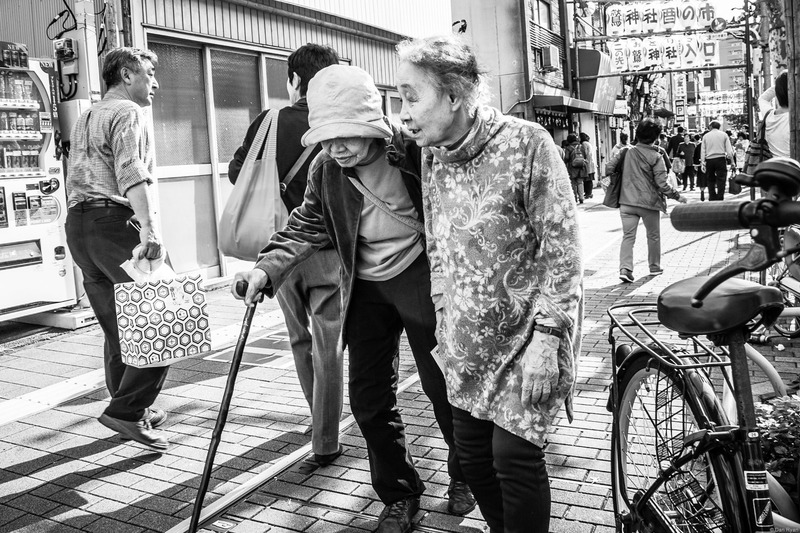 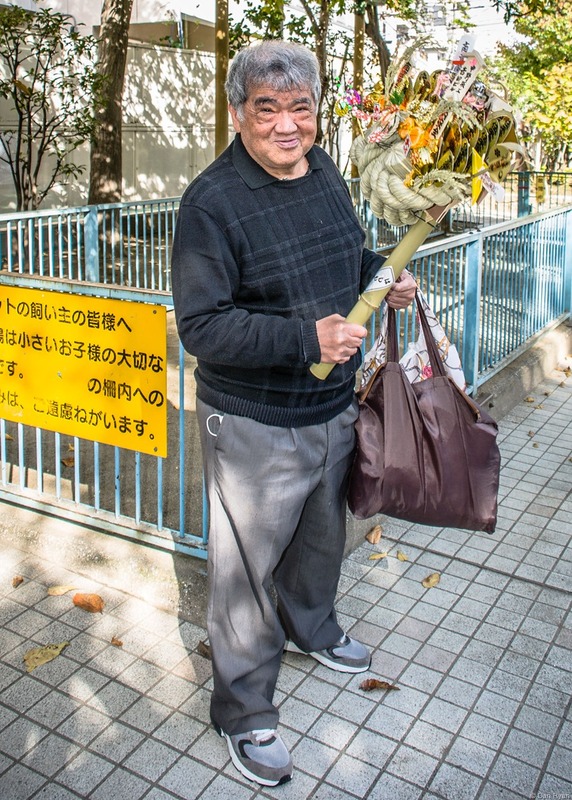 The Japanese are often the most warm, generous people you will ever meet. 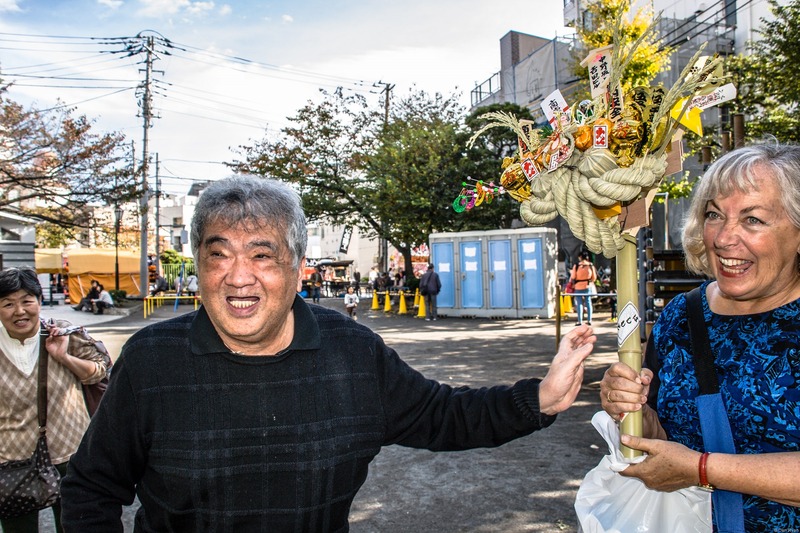 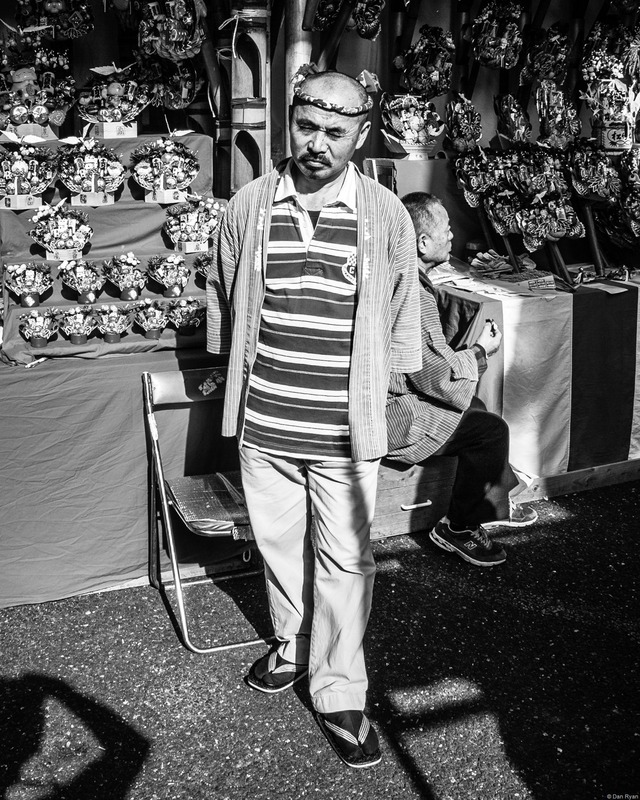 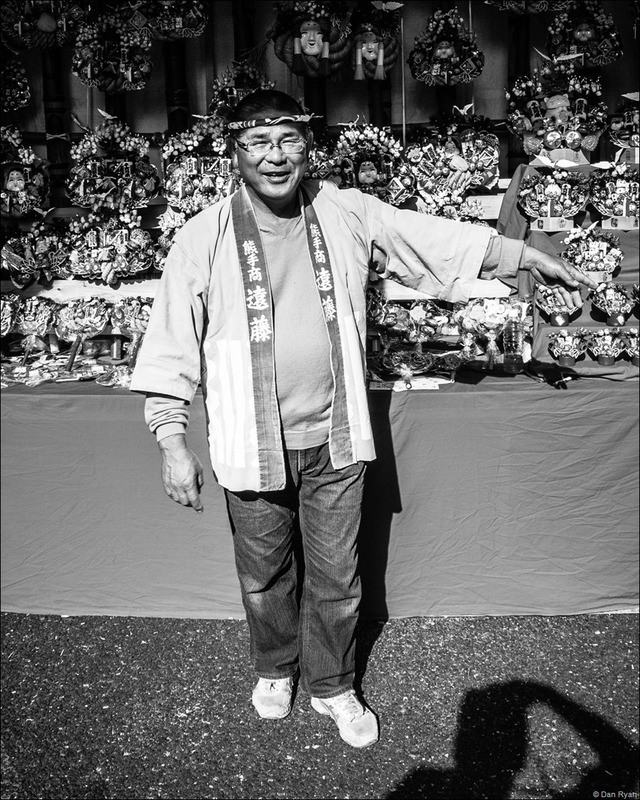 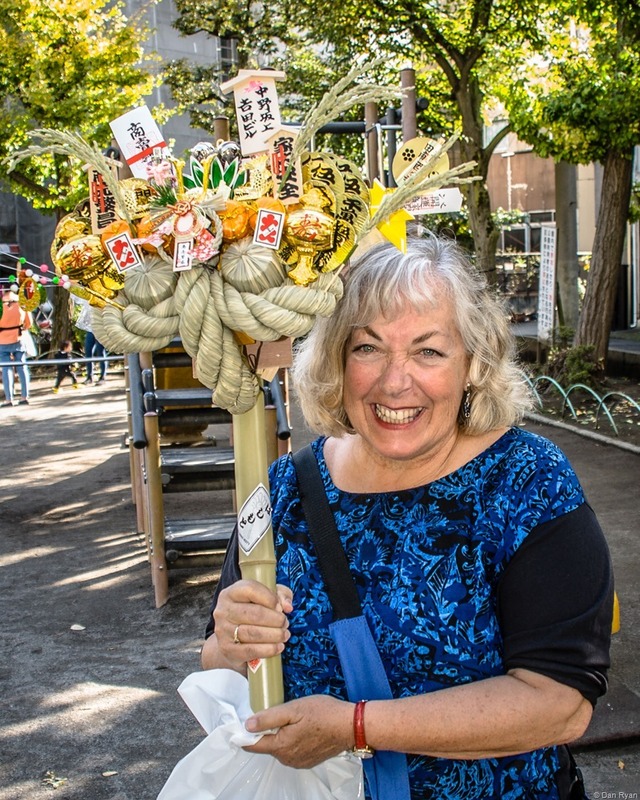 And because of this man, that day in the Asakusa sun with my wife was one of my best days in Tokyo or anywhere ever. 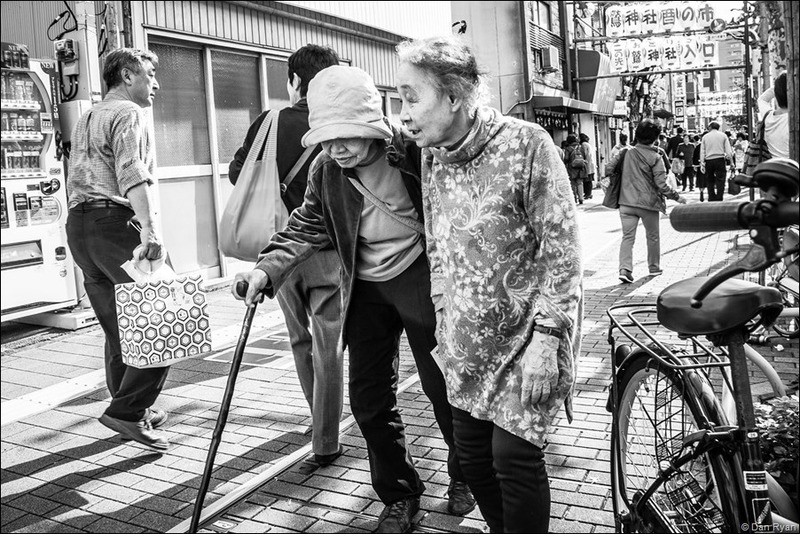 They moved and talked the way old Japanese ladies often do, a bit hunched over but with animation and purpose. The sidewalk was crowded with people, most of them heading to a nearby Asakusa shrine for a ‘rooster’ day street market fair. 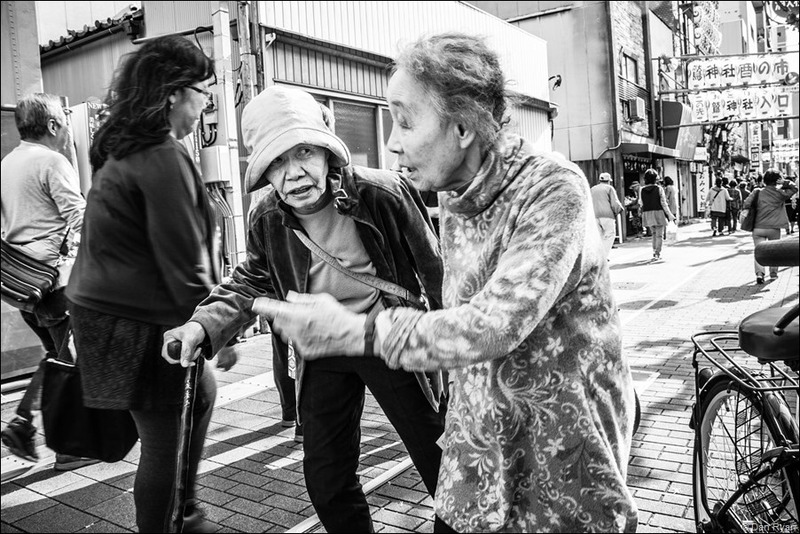 But these ladies kept walking and talking, focused on intently each other, protected by that particularly Japanese force field which prevents anyone on a Tokyo sidewalk from getting in their way.